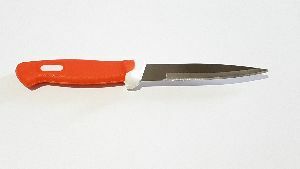 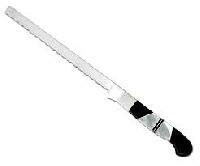 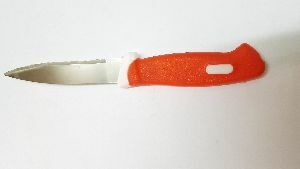 Product Code : 6105 Features: 320mm long Blade 1.25mm thick AISI 420 Stainless Steel Blade type - serrated The knife handle is made from food grade polypropylene with the outer over moulded using high quality imported thermplast elastomer for excellent grip and comfort in use. 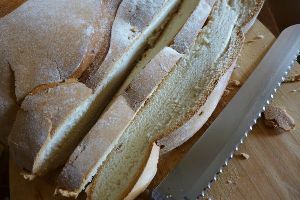 Application: Purposely designed to accurately and effortlessly slice breads of all kinds. 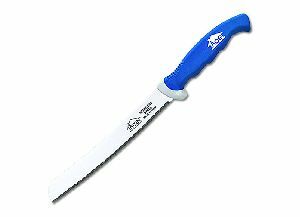 Every person needs some kitchen cutlery knives to accompany it on the dinner table. 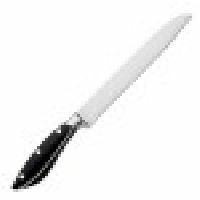 Bread knife seems to be the most common dining table cutlery knives used mostly. 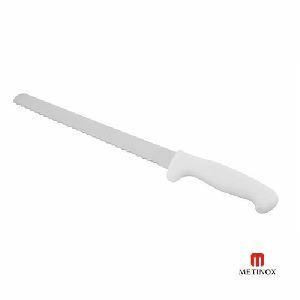 KnifeIndia present a range of bread knives from reputed brands like Victorinox bread knife and Ghidini which will surely add glory to your dining. 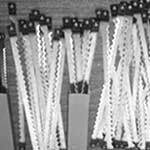 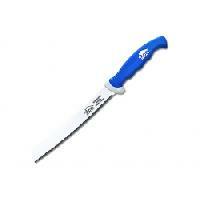 With finely designed blades, Bread Cutter Knives cut thin and clean slices of the bread. 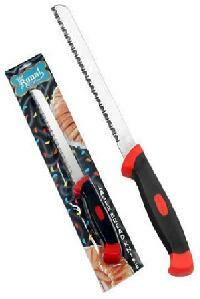 Bread Cutter Knives have stainless steel blades, for superior durability, resistance against corrosion and sturdiness. 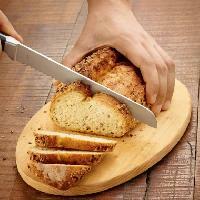 Bread Cutter Knives have well-designed handle, for comfortable grip. 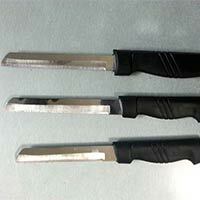 Bread Cutter Knives are available with us in different sizes and designs, catering diverse demands of the clients.